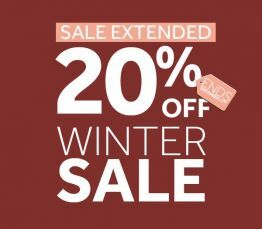 Keep warm and cosy this winter and enjoy 20% off your next stay with a hearty breakfast and great moments included. Click on Clayton member get an extra £10 off per room, per night. Free cancellation up until 2pm on the day of arrival. 20% off best available bed & breakfast rate.